Coming out of the Southern California community of Manhattan Beach, the all-female modern duo BAHARI, which is vocalist/bassist Natalia Panzarella and vocalist/keyboardist Ruby Carr embody a youthful reflection of the creative spirit of the coastal lifestyle. 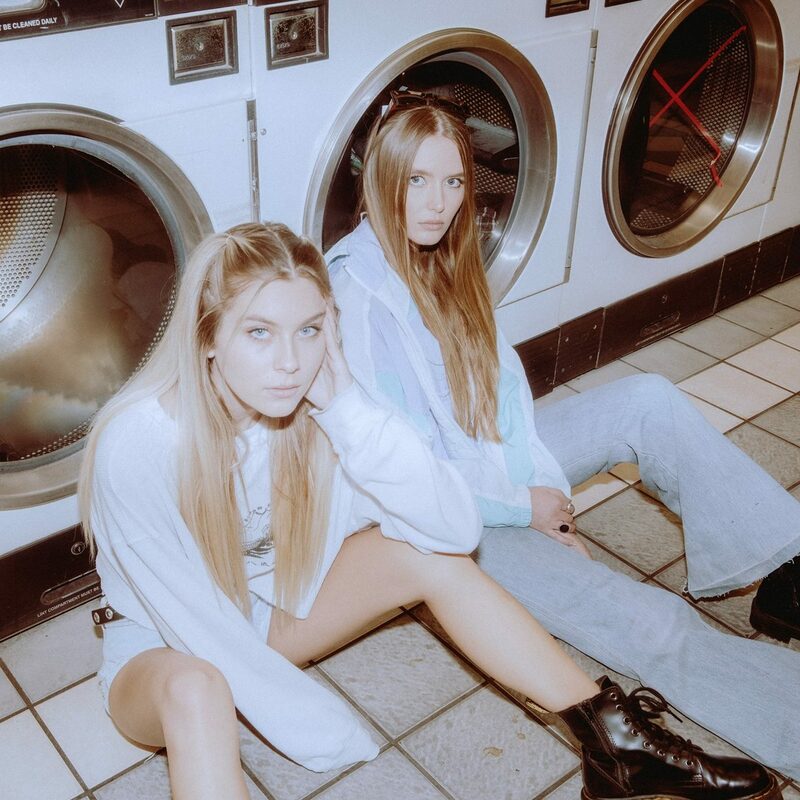 With collective influences that span singer-songwriter folk and classic rock to contemporary pop, the members of Bahari have created a radiant, harmony-rich, brightly melodic sound. The lyrics not only detail the girls’ lives and loves, they also offer listeners a sense of what it’s like to be a spirited, independent-minded 18-year-old woman in 2016.